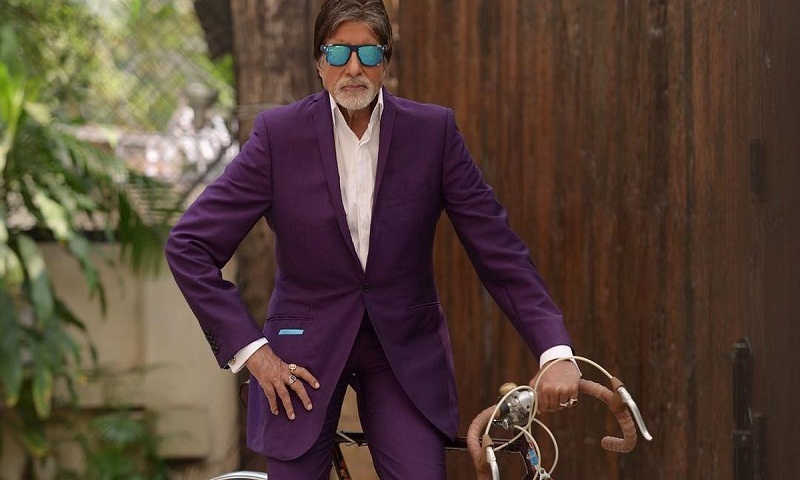 Megastar Amitabh Bachchan, who is in Bulgaria to shoot “Brahmastra”, spared a thought about the care and concern he gets wherever he goes. But he finds it disturbing that he feels he gives back less than he gets. In a blog post from Bulgaria, where he is enjoying the sun, Amitabh wrote: “Filmmaking from my times has undergone substantial change… Hundreds of unit and crew work assiduously on projects these days, every little detail of the making and production is looked at with such a degree of importance and a liberty it astonishes me. “I feel guilty at times at what is on offer from the unit at times… Their care and concern, their efforts to make everything so comfortable and pleasant, all with such alacrity and love. I do know, and am intelligent enough to know my present standing and what I deserve. But when it exceeds that, I feel a discomfort. The veteran actor was also lost in nostalgia as he recounted the old times. “There were times in the past when prominence was shown in much the same manner. Well not to the extent it is nowadays, and I felt maybe it was justifiable. But now with diminished presence, I feel it not right. I try hard to skip past it but it catches up .. as does most things in life,” he added. “Brahmastra” features Alia Bhatt an Ranbir Kapoor, with Nagarjuna cast in a special role. It is produced by Karan Johar and directed by Ayan Mukerji. A trilogy, its first part will release on India’s Independence Day on August 15, 2019.